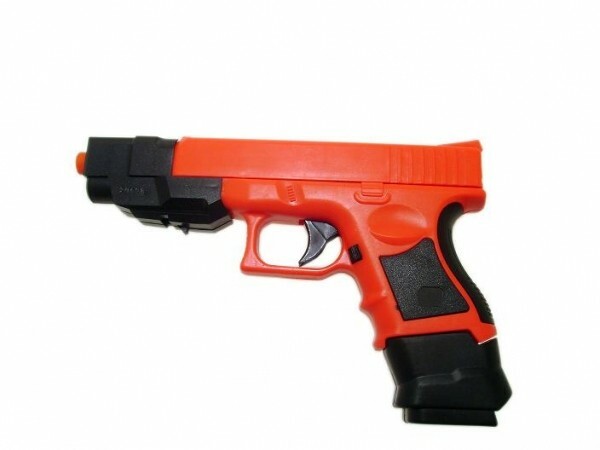 This HY015C is a UMP style Airsoft BB Gun. This is a single shot 6mm Airsoft BB gun, it is.. 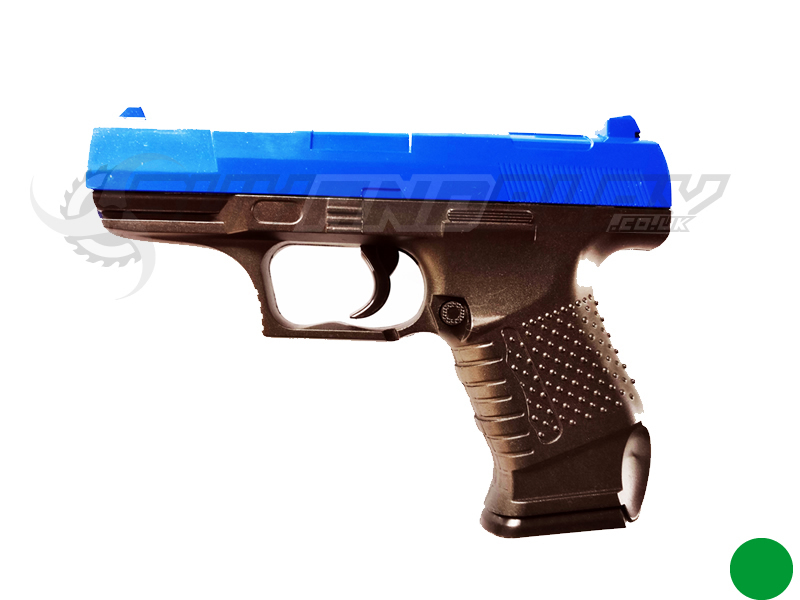 This HY015C is a UMP style Airsoft BB Gun. This is a single shot 6mm Airsoft BB gun, it is fully assembled and has a multi coloured torch. It also has a non working sight (mock scope) and front handle grip with a strap. It is a great looking single shot rifle, with very good accuracy due to its extended barrel. The UMP (Universal Machine-Pistol = Universal Submachine Gun) had been developed by the Heckler & Koch company of Germany in the mid- to late- 1990s and first appeared on the markets in 1999. The key idea behind the UMP was to create lightweight and powerful submachine gun, that also will be cheaper than one of the J&K's flagships, the MP-5. UMP, being targeted primary for USA law enforcement market, first appeared in .45ACP and .40SW chamberings, and later - in 9mm.